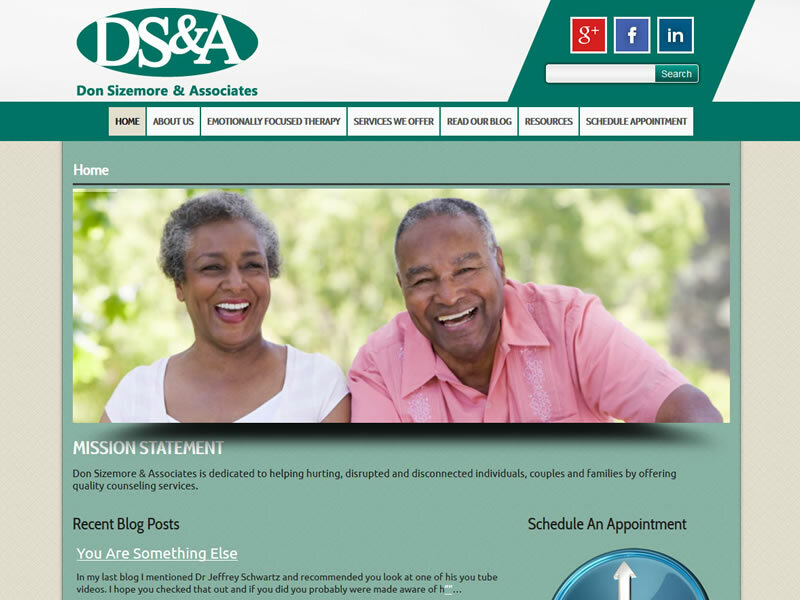 Don Sizemore & Associates was our second web site request from Balance Creative. This one was little more involved then the other website we did for them. We designed a nice web site theme and converted their old static HTML website over to WordPress. Next, we imported all of their blog entries from their WordPress.com blog. And finally we setup several new blog entry notifications.